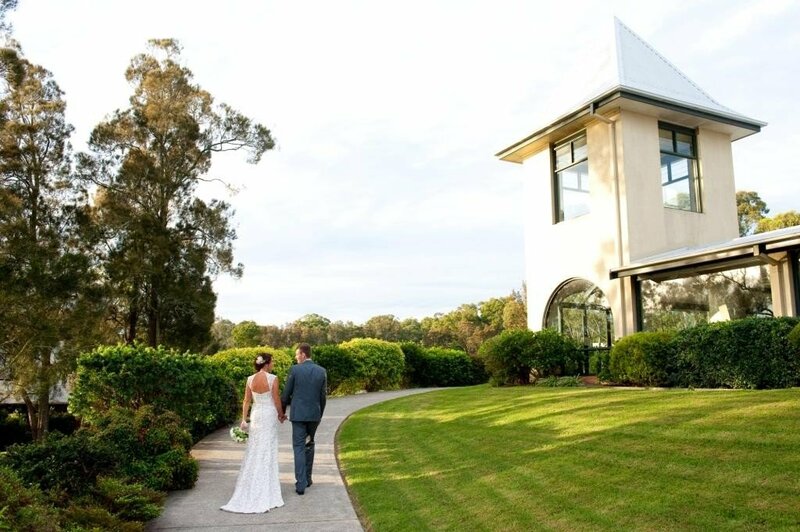 Discover the ultimate lakeside wedding destination at Raffertys Resort. With a choice of 3 natural ceremony sites and wet weather alternatives, accommodation, variety of reception styles to choose from we’re the perfect one-stop-shop! It can be as simple as going one of our packages or designing it your way. The flexibility and ease takes the worry out of planning your special day. For more information contact our Events Team, functions@raffertysresort.com.au or phone 4972 5555.